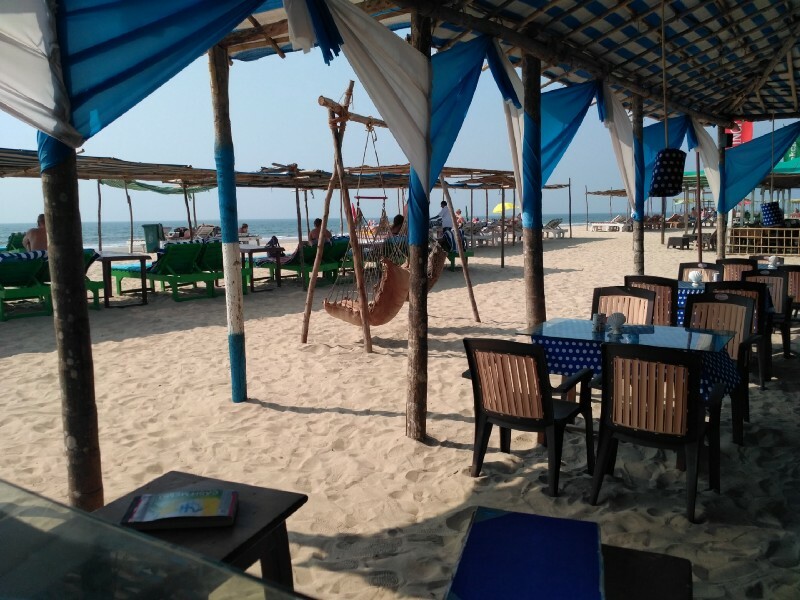 Vandesh Jajoo had zero qualms in the world, freelancing as a developer in Goa — a place that is a kaleidoscopic blend of Indian and Portuguese cultures, sweetened with sun, sea, sand, nature, and spirituality — a place like no other, really. But even in an idyllic setting like this, a human being starts to miss being part of something, being part of a team. Everything Vandesh read on the Internet — the local startup culture, a nation coined to be e-friendly — a pioneer in e-governance and a leader in cybersecurity — sparked further interest. And his choice was made. He applied for a front-end engineer job at Topia (former MOVE Guides and Teleport) — a company that helps other companies move and manage their global talent. The hiring process went quickly and smoothly — from application to hire it took a couple of months. This was Vandesh’s “office” in Goa. We are refraining from comments. Photo courtesy — Vandesh Jajoo. 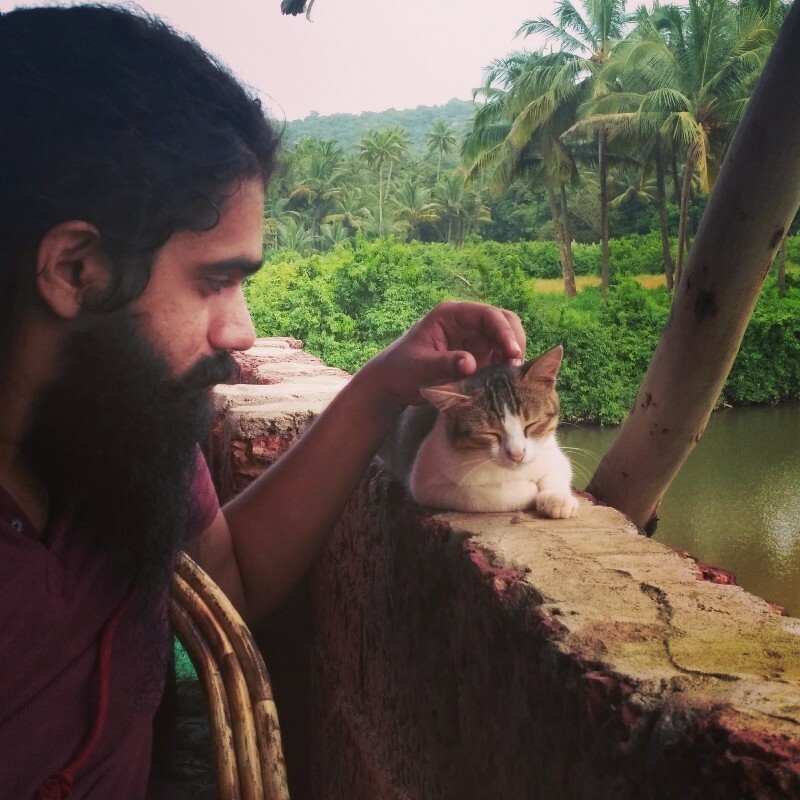 Life in Goa makes even the cats purr. Photo courtesy — Vandesh Jajoo. When a foreigner from a warm country moves to Estonia, the inevitable topic to cover is the weather. It’s a no-brainer, really — the average temperature in Estonia is 5.2°C, in Goa it’s 25°C. Vandesh, however, strolled around without a beanie and gloves even when the temperatures plummeted to -15°C. “I got away from the constant heat in India and I like it. Everyone has been warning me that during next winter I might not feel the same way, but I am not worried,” Vandesh says matter-of-factly. Meet Vandesh, a native of warm India chilling in the snow without a hat, gloves, and in this case even a coat. Photo courtesy — Vandesh Jajoo. Vandesh in office mode at Topia. Photo courtesy — Vandesh Jajoo. 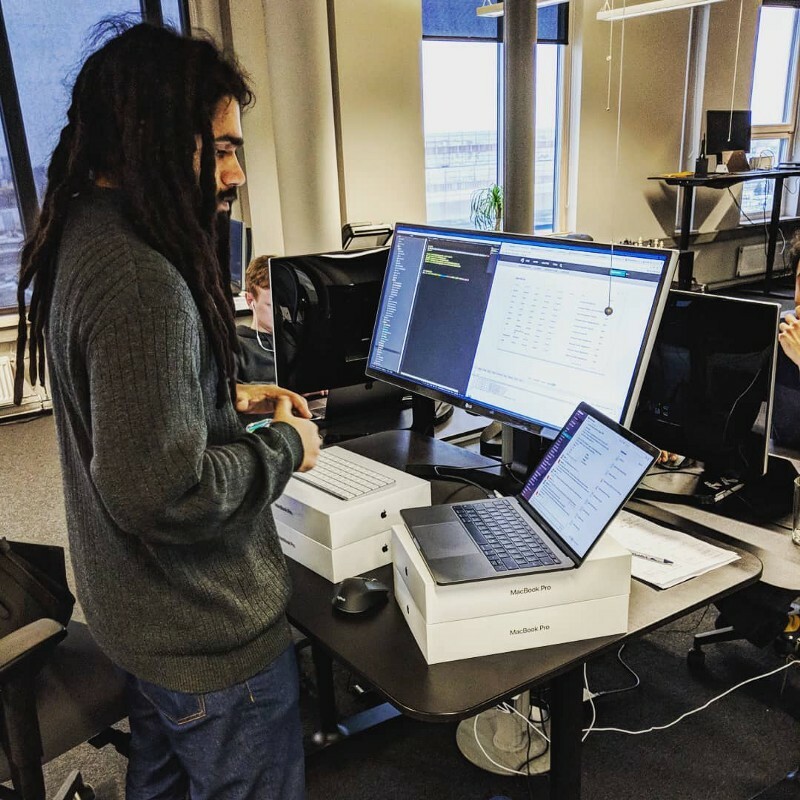 Since he joined, Vandesh has been involved in setting up front-end standards and coding practices in the company, implementing product features and redesigning their product with the new brand (Topia) and some refactoring. 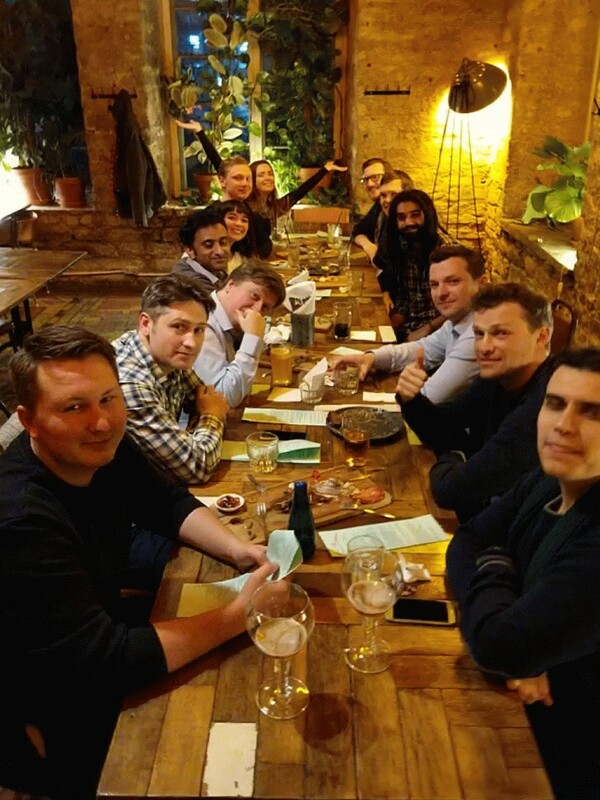 Topia team dinner with colleagues. Photo courtesy — Vandesh Jajoo. 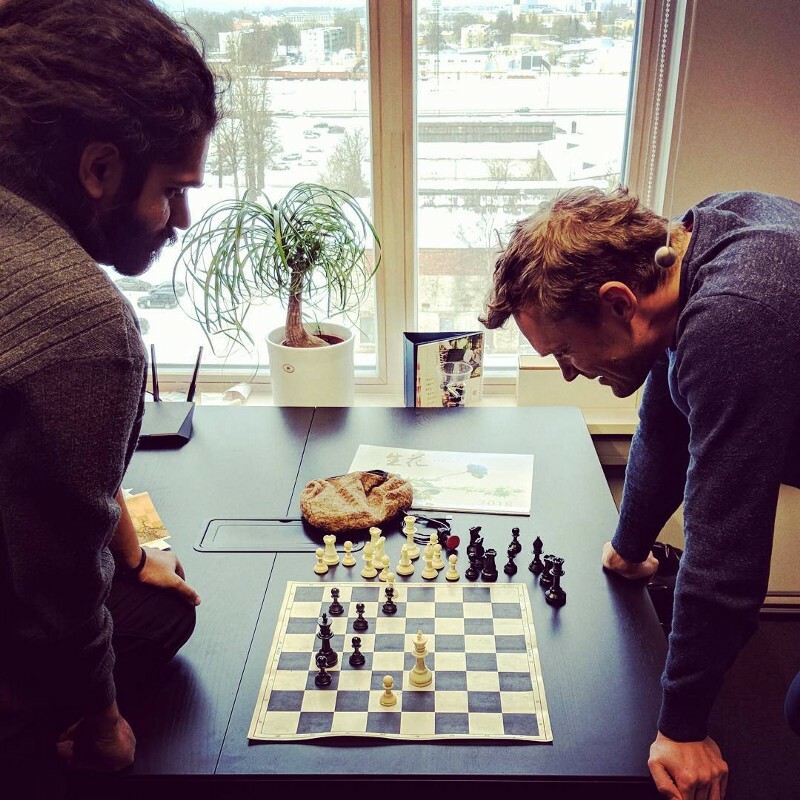 Vandesh playing chess with Topia’s Product Manager Kristjan Lepik. Photo courtesy — Vandesh Jajoo. Living in a new country with a very different culture isn’t all peaches and cream. “Food is sometimes difficult here. Being a vegetarian, there are generally limited options and some restaurants don’t have an English menu at all without pictures,” Vandesh admits. Since moving to work in Europe, Vandesh has travelled a lot. 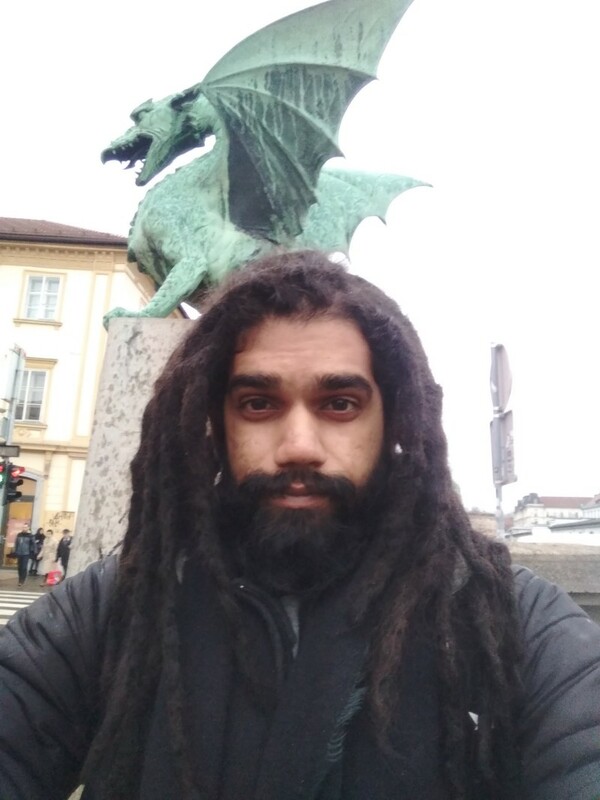 Here he can be seen, no, not on the set of Game of Thrones, but in Ljublana, Slovenia. Photo courtesy — Vandesh Jajoo. What will the future bring for Vandesh? “I don’t think too much about the future but I want to work in a ‘team environment’ for a while, be outside of my country and explore new places & cultures,” he says. 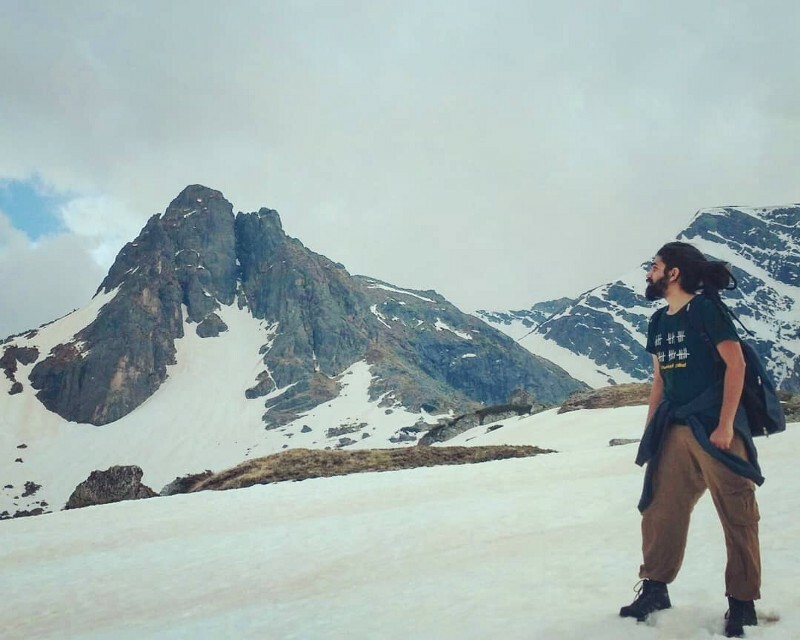 One thing is sure though — when Vandesh returned to Tallinn from his recent travels, a sense of “coming back to home in Tallinn” came over our jobbaticler.